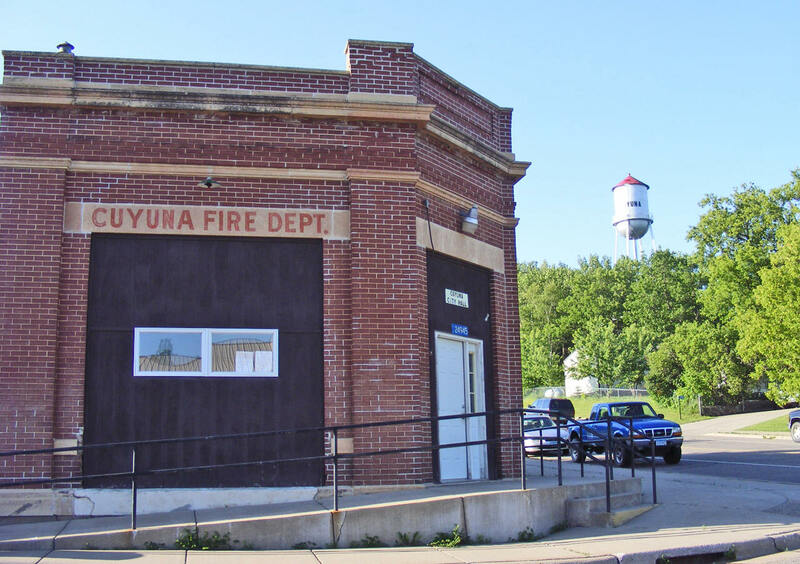 Do you have photos, historical accounts or other items pertaining to the Cuyuna area? Would you like to share this historical information with the world? LakesnWoods.com would like to publish your Cuyuna photos (current or historical) or historical accounts on this website. Original materials can be returned and your privacy will be respected. 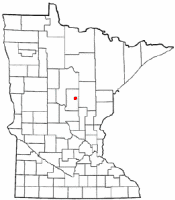 Cuyuna is a city in Crow Wing County, Minnesota. According to the United States Census Bureau, the city has a total area of 3.53 square miles (9.14 km2), of which 3.28 square miles (8.50 km2) is land and 0.25 square miles (0.65 km2) is water. County Road 31 serves as a main route in the community. The city lies within its namesake, the Cuyuna iron range, a line of iron-bearing hills in central Minnesota. 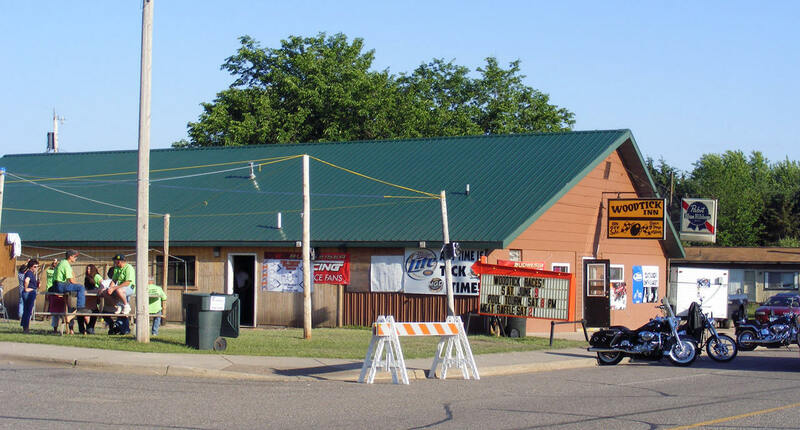 Cuyuna was one of the mining towns along the range, part of a list including Crosby, Ironton, Trommald, and Manganese. The Cuyuna iron range saw its heyday in the first half of the 20th century, and mining on the range ceased in 1984. The local economy is now dependent upon tourism from mountain bikers. Cuyuna has been declared to have the best trail systems in Minnesota as of 2014. The Cuyuna Country State Recreation Area now encompasses some of the range. As of the census of 2010, there were 332 people, 126 households, and 88 families residing in the city. The population density was 101.2 inhabitants per square mile (39.1/km2). There were 162 housing units at an average density of 49.4 per square mile (19.1/km2). The racial makeup of the city was 97.6% White, 1.5% African American, 0.3% Asian, and 0.6% from two or more races. There were 126 households of which 31.7% had children under the age of 18 living with them, 54.8% were married couples living together, 7.9% had a female householder with no husband present, 7.1% had a male householder with no wife present, and 30.2% were non-families. 26.2% of all households were made up of individuals and 6.4% had someone living alone who was 65 years of age or older. The average household size was 2.63 and the average family size was 3.22. The median age in the city was 39.5 years. 30.1% of residents were under the age of 18; 4.1% were between the ages of 18 and 24; 23.1% were from 25 to 44; 27.9% were from 45 to 64; and 14.5% were 65 years of age or older. The gender makeup of the city was 54.5% male and 45.5% female. 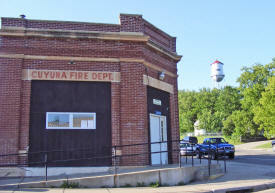 Cuyuna was incorporated in 1910. Cuyuna, and the iron ore range on which it is situated, were named by and for Cuyler Adams, and for his dog, Una, who accompanied him in many lone prospecting trips. Cuyler Adams was a prospector, discoverer, and then mine owner of the Cuyuna range. Cuyler Adams affirmed the discovery of workable ore deposits nearby, and credited jointly to himself and the valuable aid of Una. The Rabbit Lake Band of Mississippi Chippewa historically lived in the Cuyuna area. Under the authority of the 1855 Treaty of Washington (10 Stat. 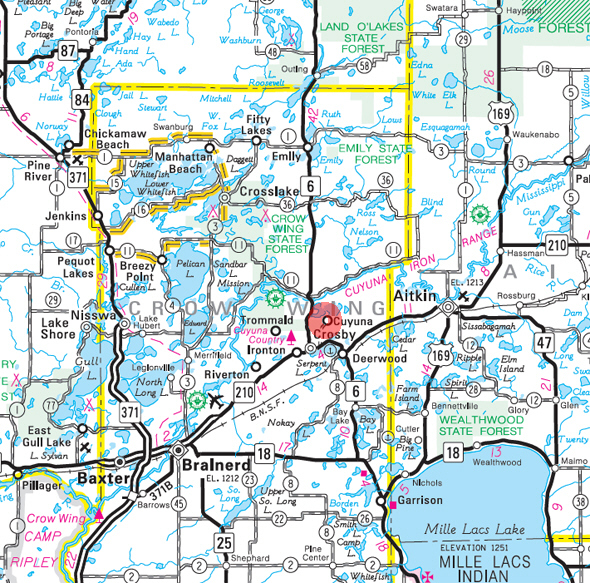 1165), the Rabbit Lake Indian Reservation was established, encompassing an area from where Riverton to Cuyuna are located. After the Dakota War of 1862, majority of the Rabbit Lake Band were removed to the area about Leech Lake and eventually to the White Earth Indian Reservation, and minority of the remaining Rabbit Lake Band members amalgamating with the Mille Lacs Band of Ojibwe to their south. After they were removed there was little settlement in the area until the beginning of a mining village named Cuyuna in 1906. Cuyuna was platted in November 1908. CUYUNA, a mining village in Rabbit Lake Township, and the iron ore range on which it is situated were named by and for Cuyler Adams of Deerwood, prospector, discoverer, and mine owner of this range, and for his dog, Una, who accompanied him in many lone prospecting trips, so that he affirmed that the discovery of workable ore deposits here should be credited jointly to himself and the valuable aid of Una. 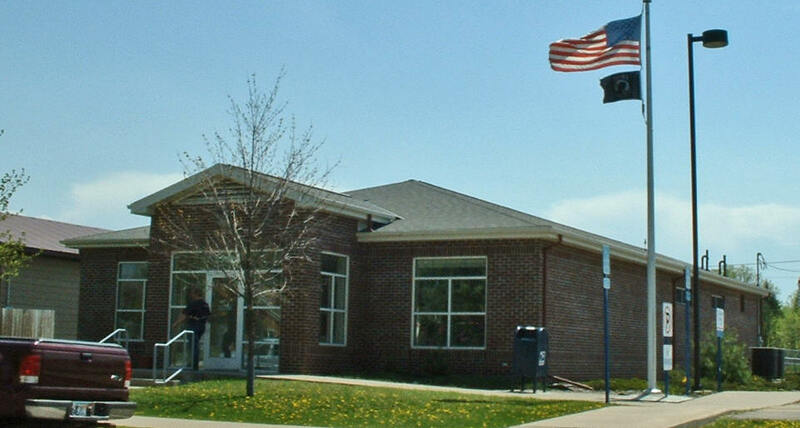 The village was incorporated on July 7, 1910, and separated from the township on March 3, 1911; the post office operated 1908-54; it had a station of the Soo Line. This iron range is more fully noticed at the end of this chapter. The origin of the name of this belt of iron ore deposits has been noted for the village of Cuyuna, in the preceding list, and the date of discovery of these beds of ore by Cuyler Adams, in 1895, was mentioned in the notice of Irondale Township. Mining and shipments of ore from the Cuyuna Range were begun in the years 1910 to 1912, and its production in 1915 was 1,137,043 tons. The explored extent of this iron ore district, extending from Randall in Morrison County, through Crow Wing County, and into central Aitkin County, has no prominent hills or highlands, and only very scanty outcrops of the bedrocks, which, with the ore deposits, are deeply covered by the glacial and modified drift. Shipment from the range reached its peak in 1953 at 3,714,000 tons; by 1977 production had ceased. Local efforts to find some use for the area resulted in the creation of Cuyuna Country State Recreation Area in 1993. In addition to including 15 mining pits, now filled with water, and rock piles, the area contains six lakes and several bogs. 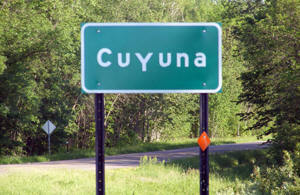 The Cuyuna City Council meets the first non-holiday Thursday of every month at the Cuyuna City Hall, 7:00 pm. Abandoned by mining companies more than 20 years ago, this area of former mining pits and rock deposit stockpiles now boasts regenerated vegetation and clear lakes that draw a wide range of recreation enthusiasts. Twenty-five miles of undeveloped shoreline can be explored by boat or canoe and anglers can cast a line for trout, northerns, bass, crappies, sunfish, and walleyes. As one of Minnesota's newest state recreation areas, Cuyuna's 5,000 acres are mostly undeveloped, and some of the land is being acquired. Most of the current facilities are privately owned and operated, including campgrounds and a historical park. Off- highway vehicles are not permitted within the boundaries of Cuyuna Country Recreation Area. Camping is available at Cuyuna Country State Recreation Area at the Portsmouth Campground. Approximately 16 sites are available for camping during the regular camping season. No reservations are needed. All camping at this rustic campground will be first-come, first-served and campers can self-register on site. The campground is located on the northwest shore of the Portsmouth Mine Pit Lake (352 feet deep). Home of the World Famous Woodtick Races and Nice Ticks! • Three TV's to watch your favorite sporting event. • Near Rabbit Lake and area mine lakes for fishing!